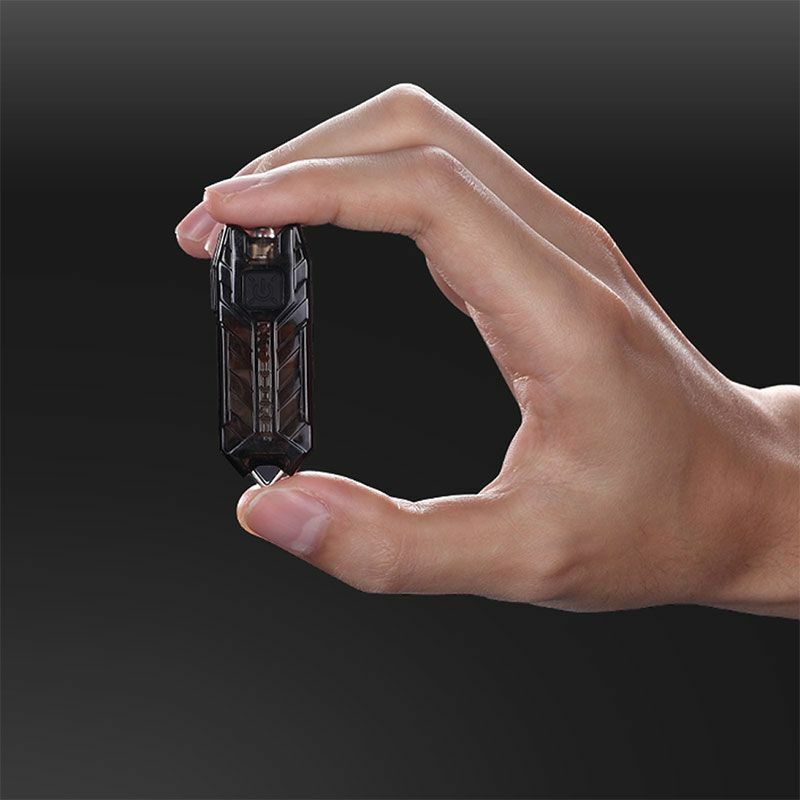 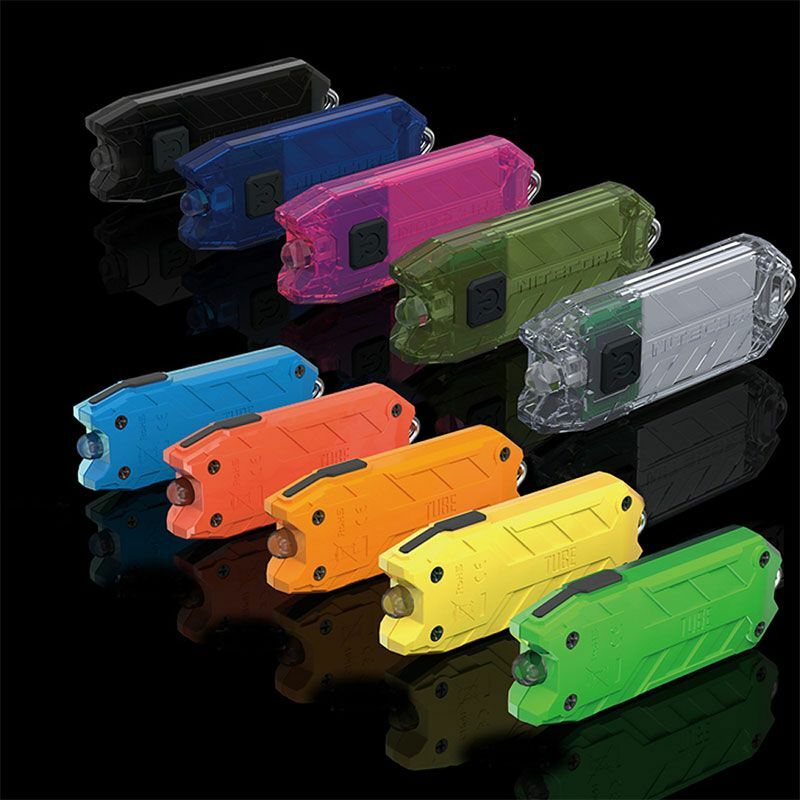 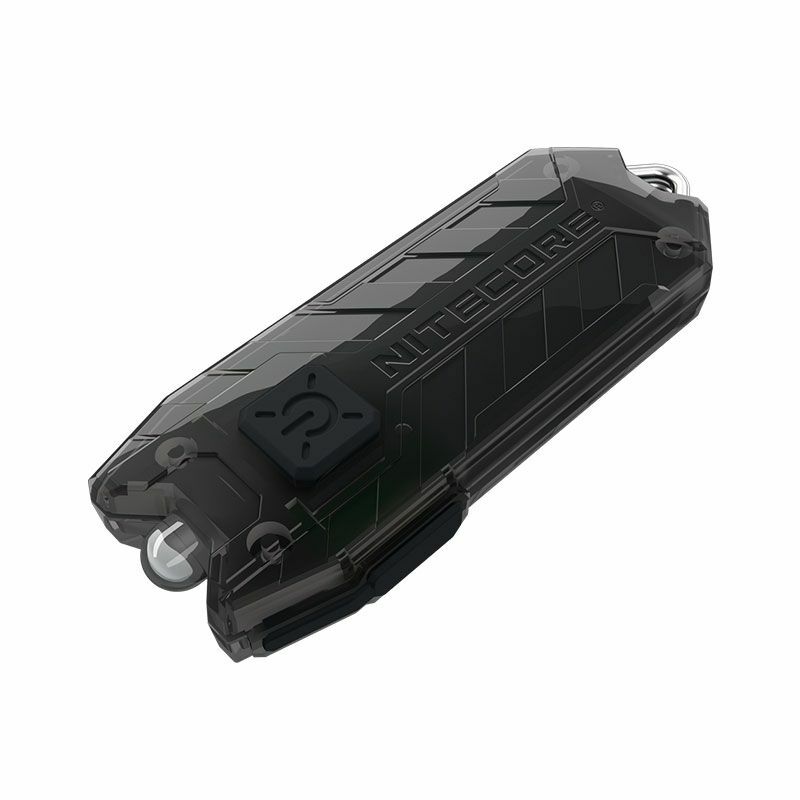 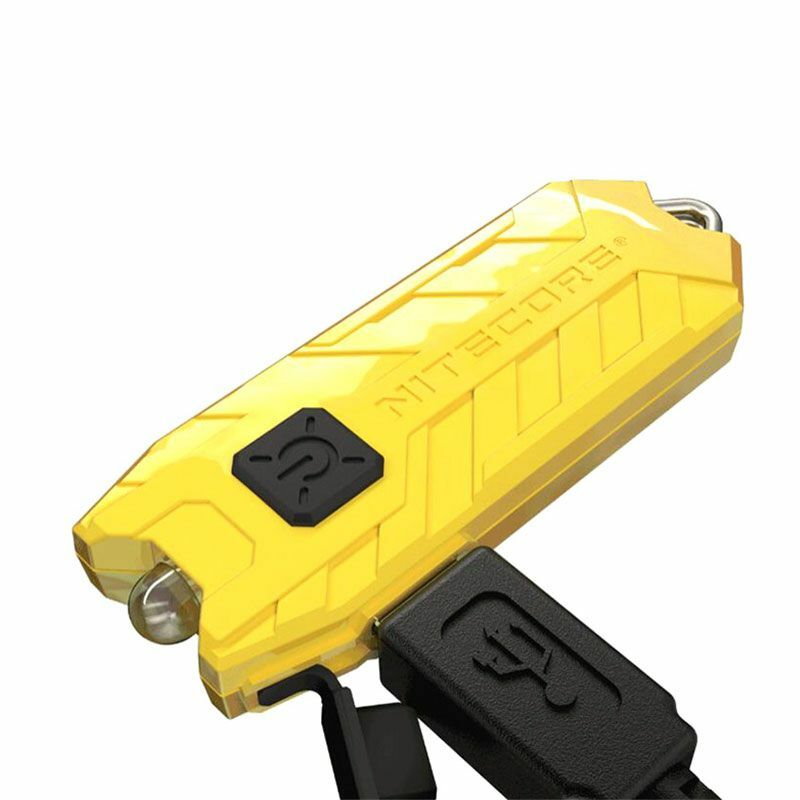 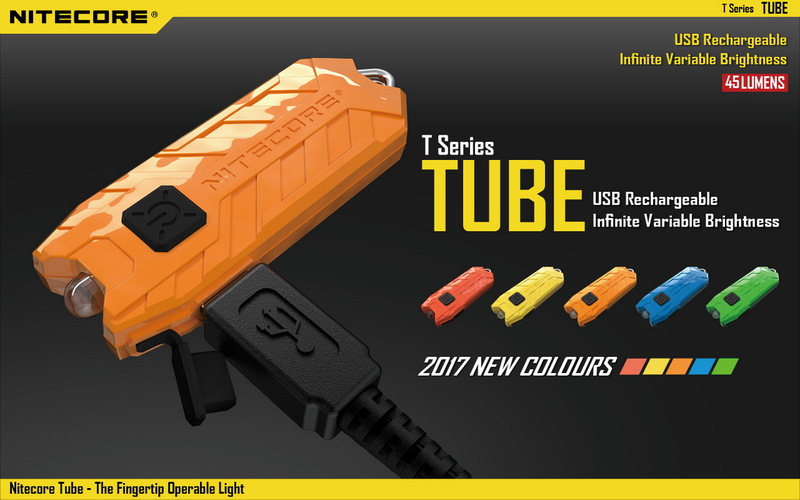 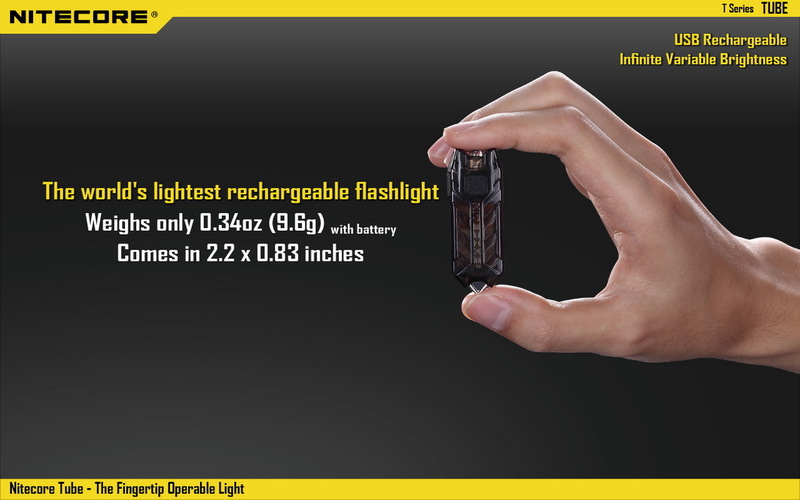 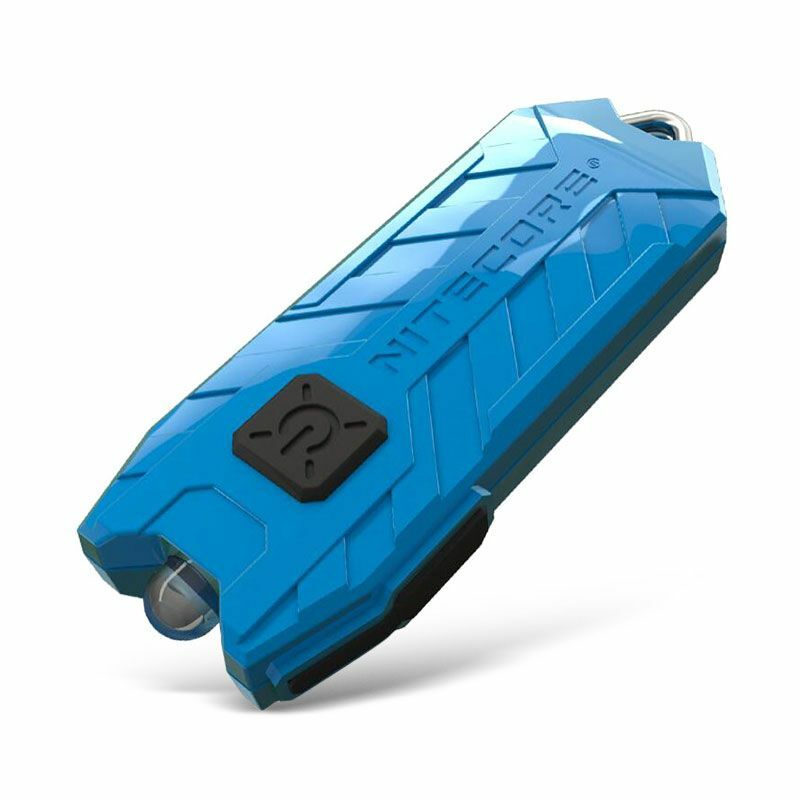 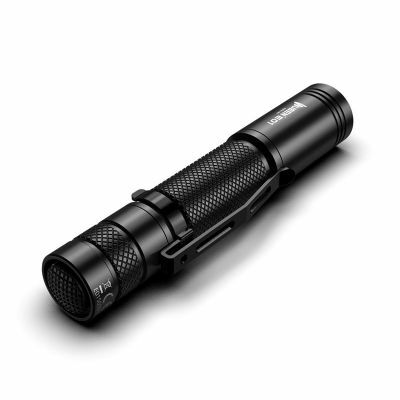 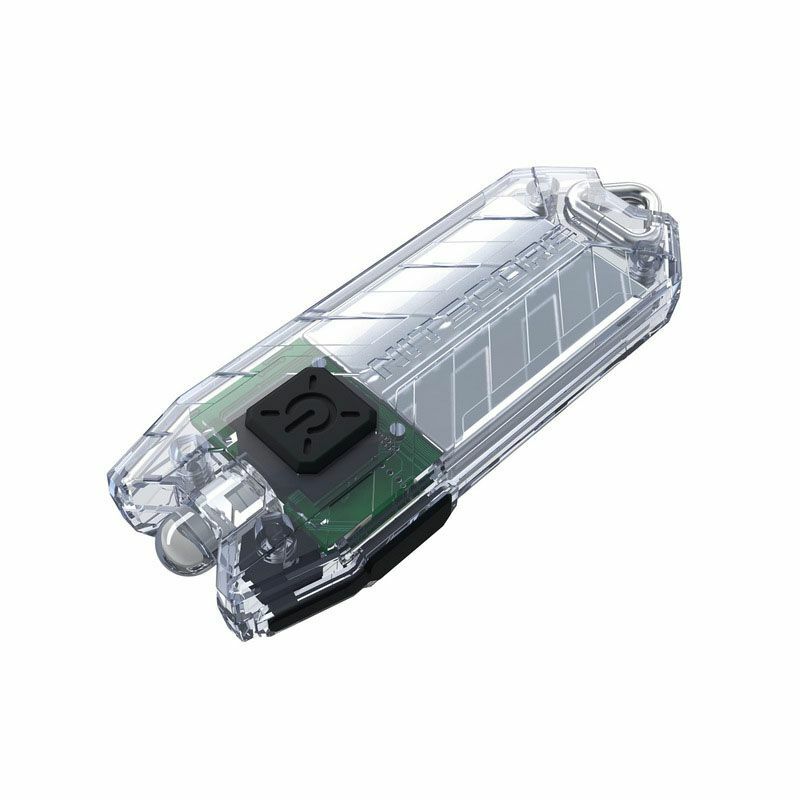 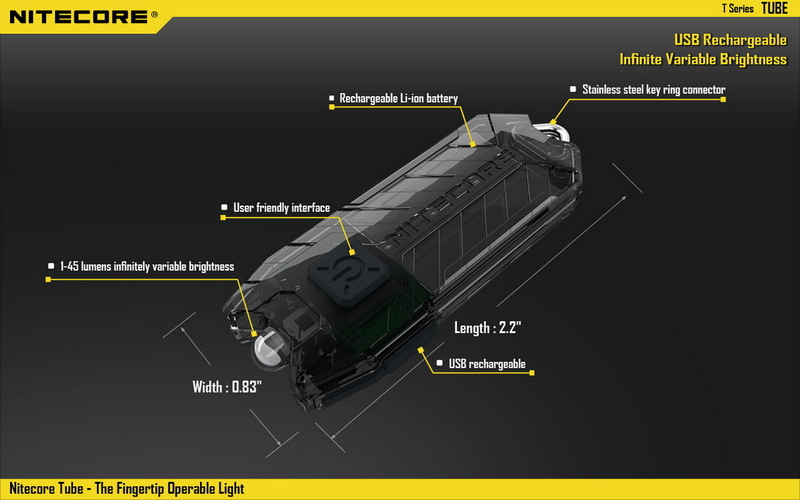 The Nitecore TUBE USB Mini Flashlight is an incredibly popular and versatile multi-purpose mini flashlight. 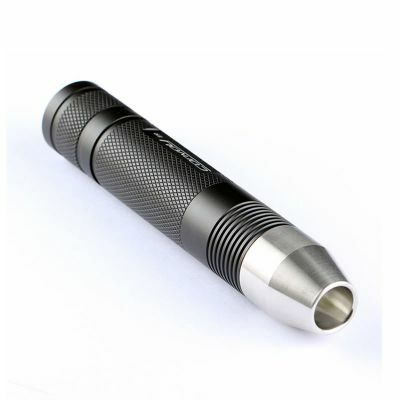 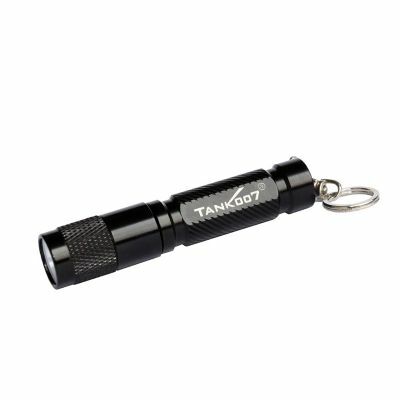 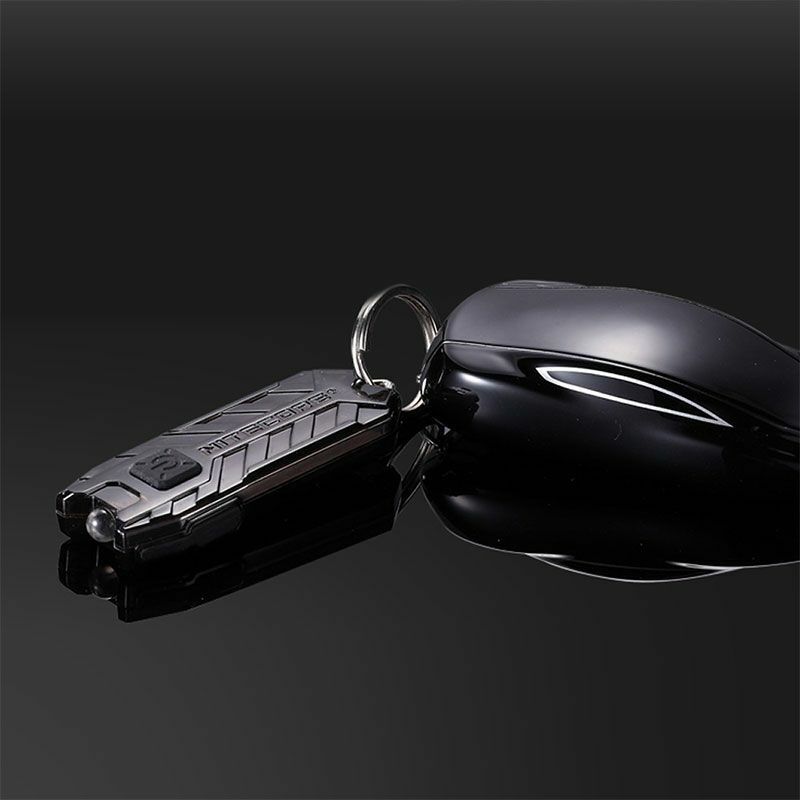 Equipped with a sturdy dual ring metal attachment, the flashlight is designed to attach to your keys. 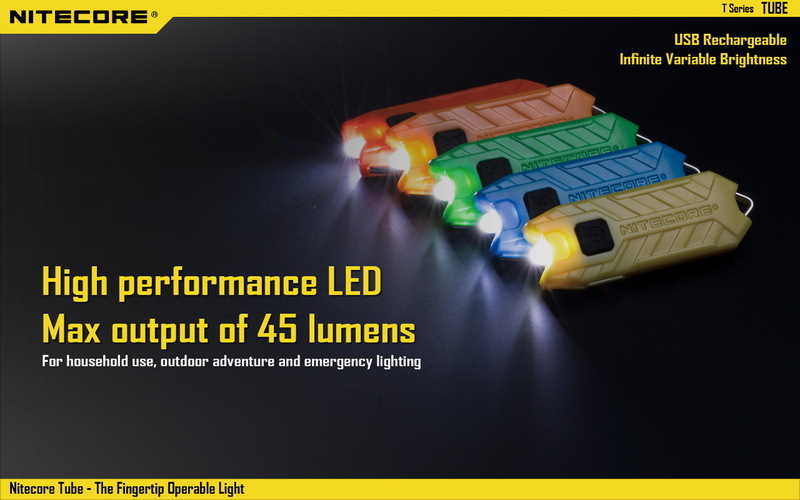 Equipped with a high performance LED offering a maximum output of 45 lumens, this light has two brightness levels to choose from so you have instant light conveniently accessible. 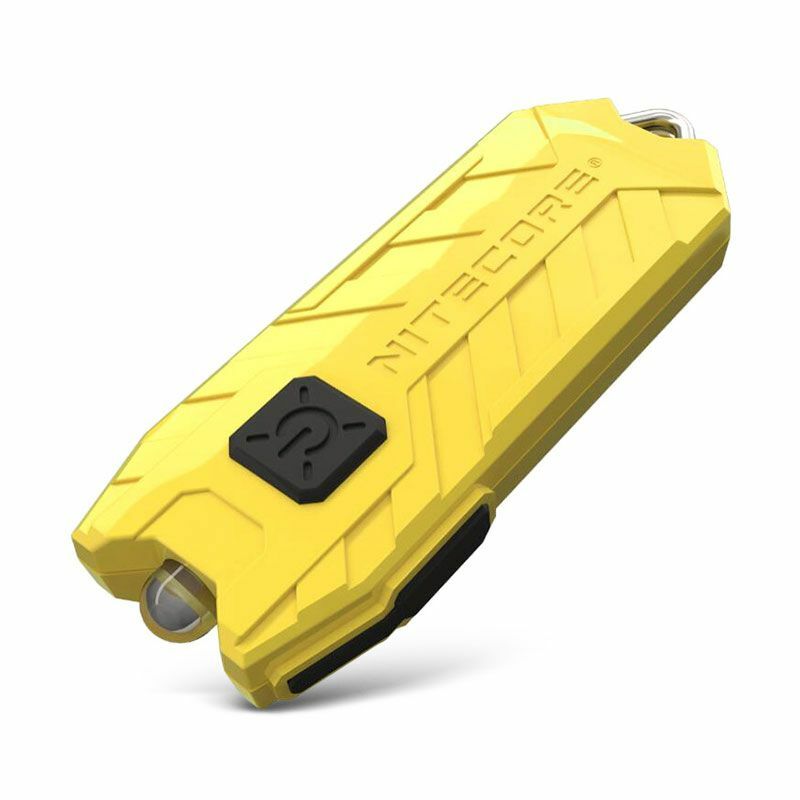 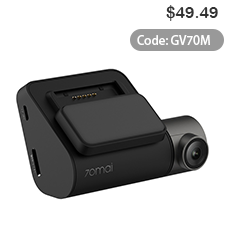 Plus the built-in rechargeable battery and onboard USB charging functionality mean you'll always have power when you need it. 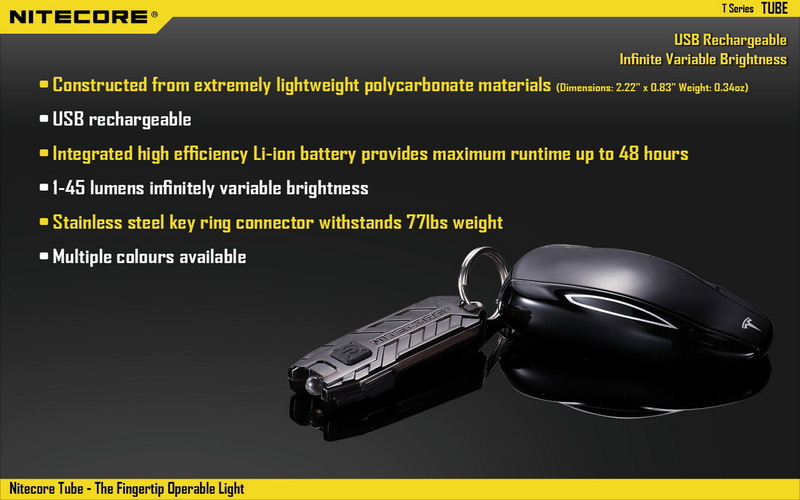 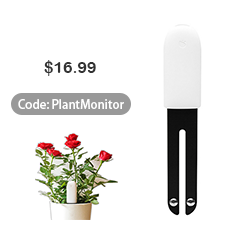 With all these great features, this little light is sure to meet all your illumination needs! 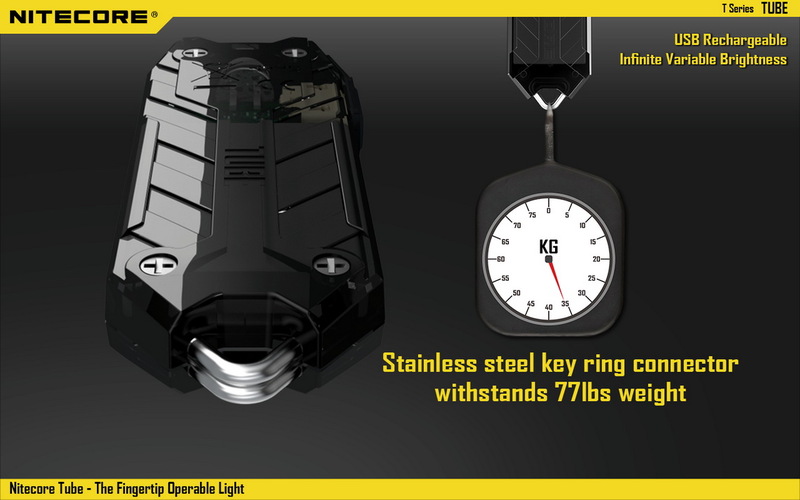 ● High performance LED produces 45 lumens on high. 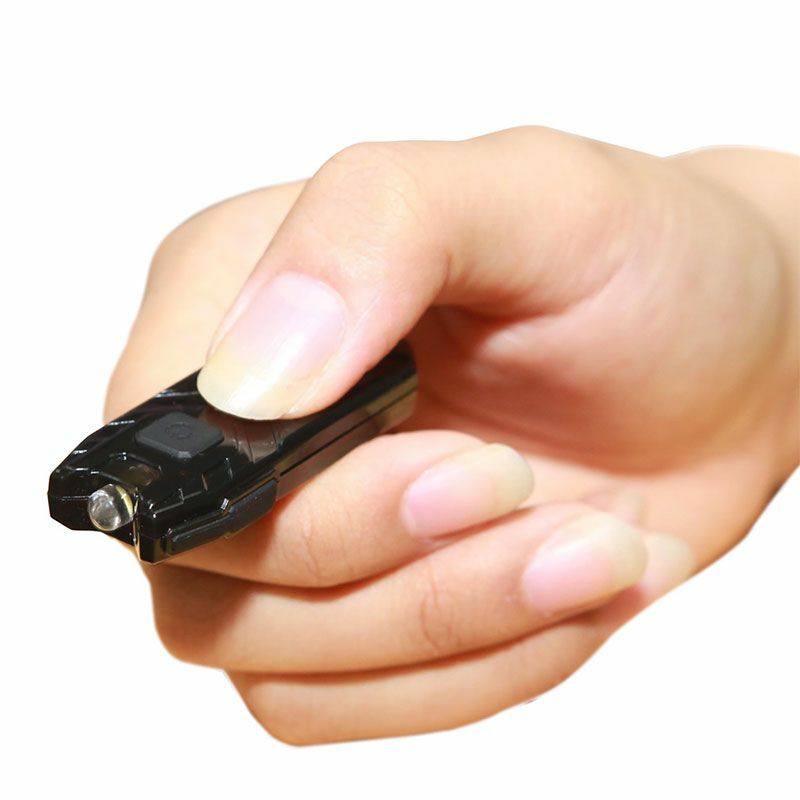 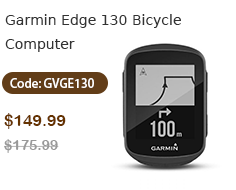 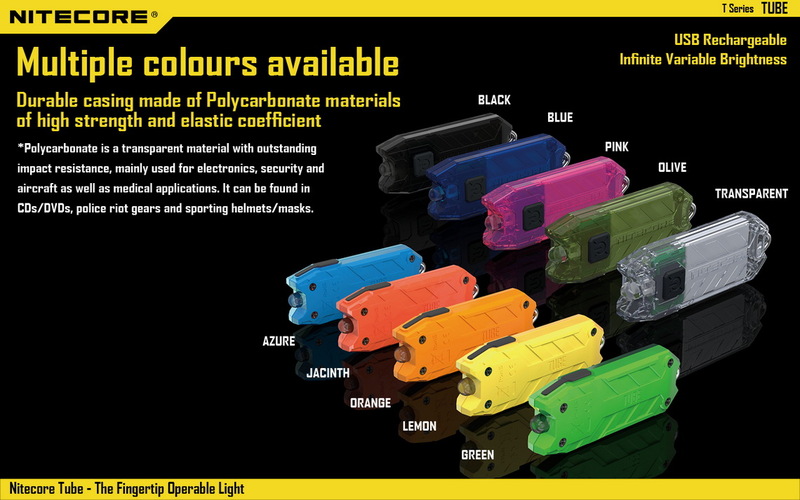 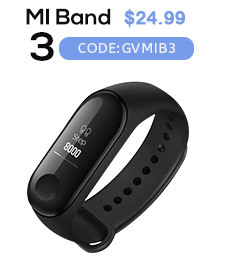 ● Built-in rechargeable Li-ion battery provides a runtime of up to 48 hours. 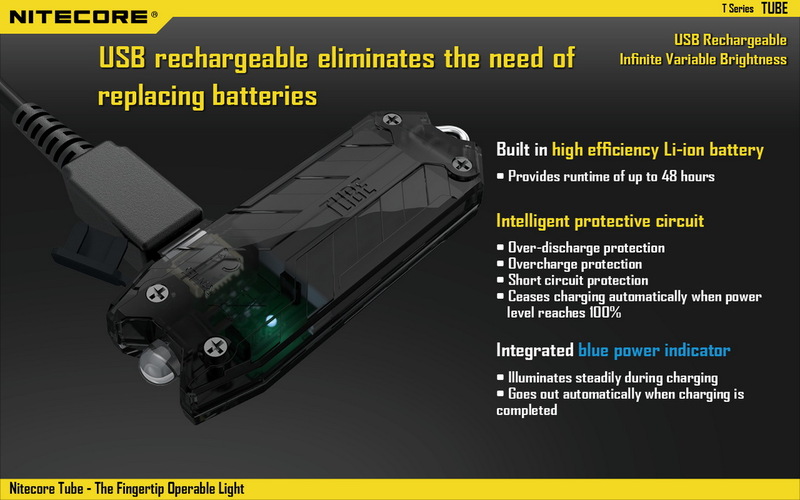 ● Integrated intelligent Li-ion battery charging circuit ( USB charging port). 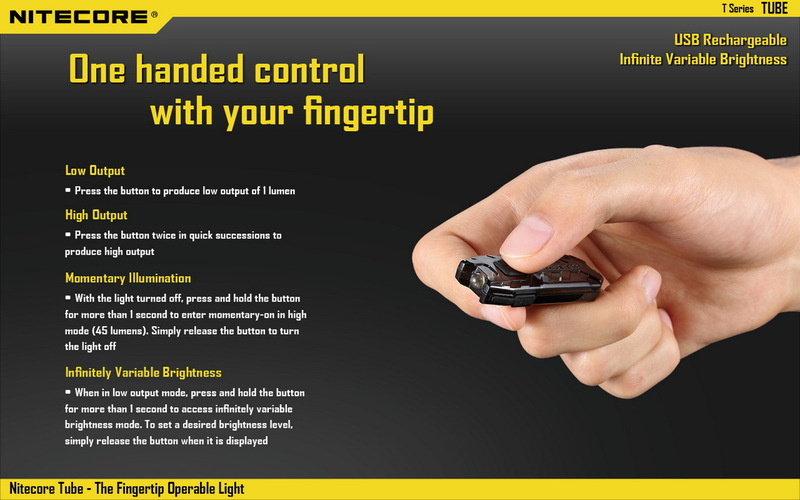 ● Single multi-stage switch offers access to all functions via one-handed control. 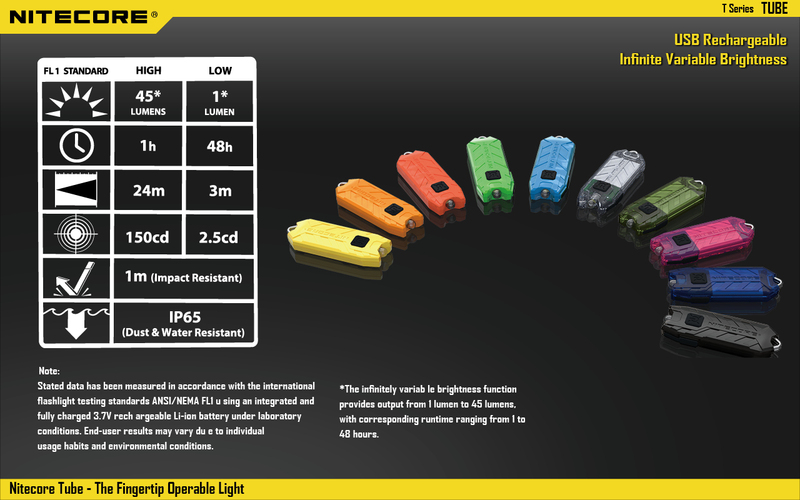 ● Features two brightness levels and infinitely variable output mode. 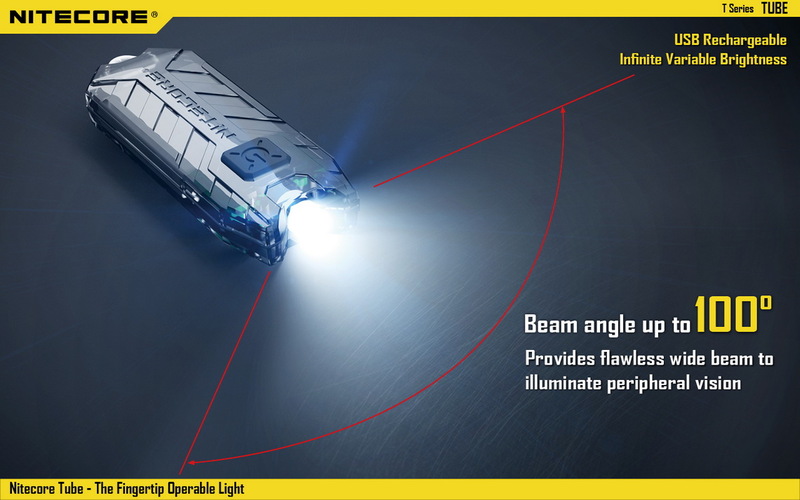 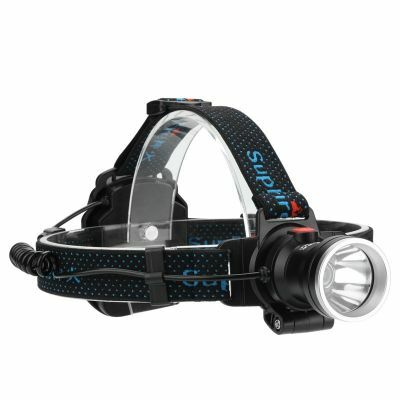 ● Features extremely wide 100-degree flawless beam to light up peripheral vision. ● Constructed from durable Polycarbonate materials. 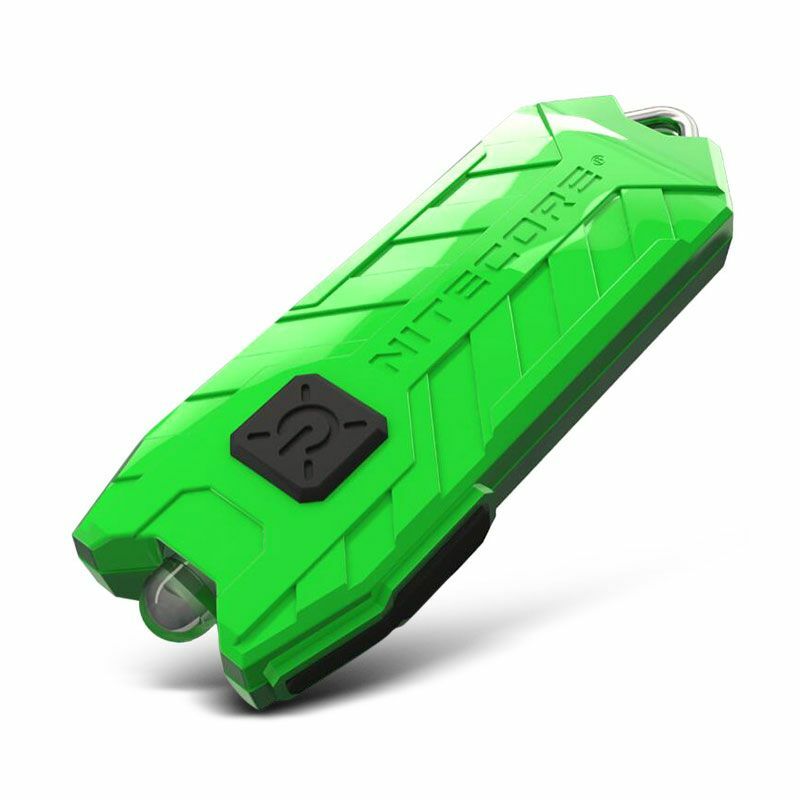 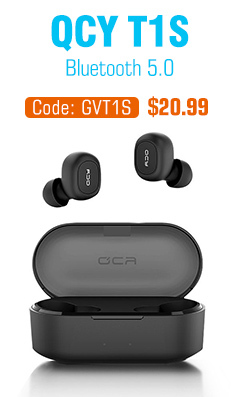 ● Impact resistant to 1.5 meters. 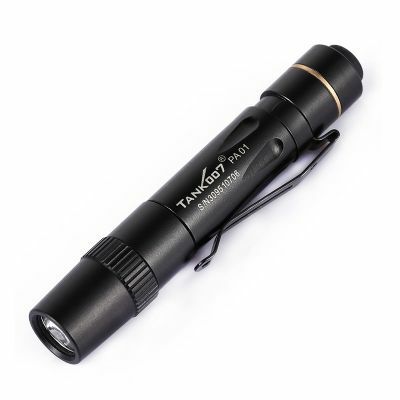 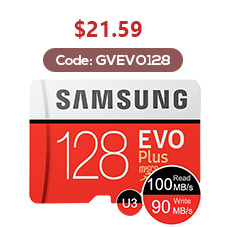 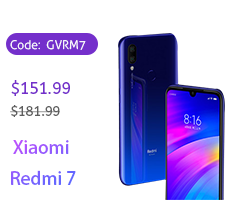 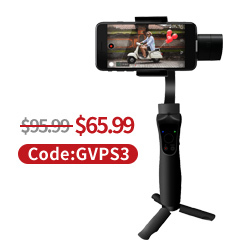 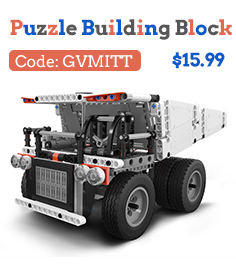 ● Extremely lightweight, compact and portable.